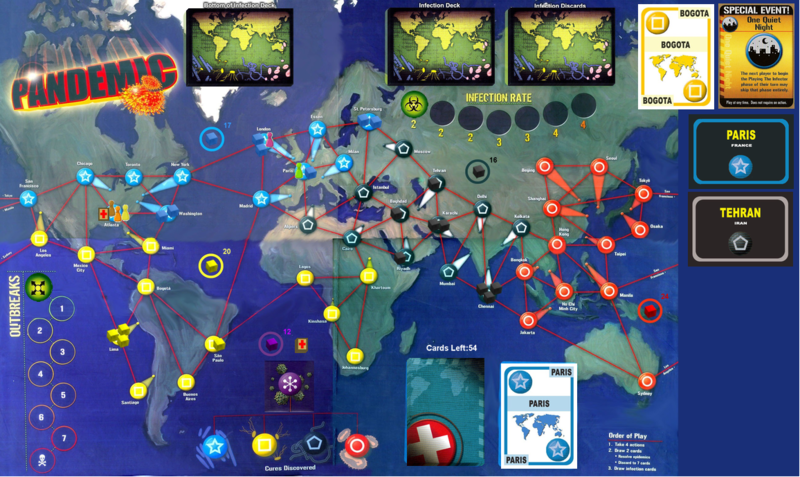 Welcome to Pandemic, Z-Man Games' game of global disease containment. In this game, players take the roles of five Center for Disease Control (CDC) operatives, racing against time to cure outbreaks. You and your companions are highly skilled members of a disease-fighting team waging a battle against five deadly diseases. Your team will travel across the globe, stemming the tide of infection and developing the resources you'll need to discover the cures. You must work together, using your individual strengths to destroy the diseases before they overtake the world. The clock is ticking as outbreaks and epidemics accelerate the spread of the plague. Will you find the cures in time? The fate of humanity is in your hands! Five diseases have broken out in the world and it is up to a team of specialists in various fields to find cures for these diseases before mankind is wiped out. But the diseases are breaking out fast and time is running out: the team must try to stem the tide of infection in diseased areas while also towards cures. This will be a Play-By-Post Mutation Variant Game of Pandemic for 5 players, participants from the discussion sign ups. Pandemic is a cooperative game. You and your fellow players are members of a disease control team, working together to research cures and prevent additional outbreaks. Each of you will assume a unique role within the team, with special abilities that will improve your team’s chances if applied wisely. The object is to save humanity by discovering cures to five deadly diseases (Blue, Yellow, Black, Red and Purple) that threaten to overtake the planet. If you and your team aren’t able to keep the diseases contained before finding the necessary cures, the planet will be overrun and the game will end in defeat for everyone. After the Infector has gone, the player’s turn is over and the next player begins his turn. A player gets 4 actions to spend on her turn. A player may select from any of the available Basic and Special actions and spend 1 action to perform it. A given action may be performed more than once during a turn, so long as 1 action is spent for each instance. Each player’s Role will grant them special abilities that are unique to that player. Players may also pass if they have nothing else to do. Unused actions may not be saved from turn to turn. Play the card corresponding to your pawn’s current location, and move to any city on the board. Discard the card to the Player Discard pile. Play a card from your hand and move your pawn to the pictured city. Discard the card to the Player Discard pile. The Dispatcher may move other player’s pawns on his turn (using any of the available Basic actions) as if they were his own pawn. He may also spend an action to move a pawn to any city that contains another pawn. He may only move other players’ pawns if they permit him to do so. Note: For the Charter Flight action, the Dispatcher must play the card corresponding to the current location of the pawn he wishes to move. A player may also elect to pass (and do nothing) for an action. Once your team has discovered all four cures, you win! If your pawn is in a city with a Research Station, discard 5 cards of the same color to cure the corresponding disease. Place the spent cards into the Player Discard Pile. The Scientist only needs 4 cards of a color to discover the cure of the corresponding disease when performing the Discover Cure action. Building Research Stations helps your team move from place to place. Research Stations are also required for discovering cures. Play the card corresponding to the city your pawn currently occupies, then place a Research Station in that city. Discard the card to the Player Discard Pile. If there aren’t any Research Stations left in the supply, select one of the Research Stations already in play and transfer it to the city your pawn occupies. The Operations Expert does not have to play the card matching the city his pawn occupies when performing the Build A Research Station action. He simply spends an action to add a Research Station to his current city. Over the course of the game, your team can treat diseases to buy the time needed to discover cures. Remove a disease cube from the city your pawn occupies. (Each removed cube costs one action.) Place the removed cube back into the stock by the side of the board. If players have discovered a cure, instead of one cube, remove all cubes of a cured disease in your current city for one action. If a cure for a given disease has been discovered and all of the disease cubes of that color have been removed from the board, flip the Cure marker for the disease to the “Sunset” side. From now on, cards of this color have no effect when drawn on the Infector’s turn. Cubes of the eradicated color will not be used again for the rest of the game. The Medic may remove all the cubes of a single color (instead of 1) when performing the Treat Disease action. Also, if the Medic at any time finds herself in a city that contains cubes of a disease that has been cured, she may immediately remove all of those cubes. This unique ability is in effect during all players’ turns and does not cost any actions to perform. Sometimes it’s hard for one player to get the cards necessary to discover a cure. The Share Knowledge action (while difficult to perform) can be useful in these cases. Transfer a card from one player to another. Every card transferred costs 1 action. Both your pawn and your fellow player’s pawn must be in the same city, and you may only transfer the card of the city that you are in together. (For example, if you are together in Moscow, only the Moscow card may be transferred from one player to the other.) If either player holds more than 7 cards as the result of a transfer, the excess cards must be immediately discarded to the Player Discard Pile. The Researcher may give a fellow player any card from his hand when involved in a Share Knowledge action. He is not restricted to giving the card of the current jointly-occupied city, like other players are. This freedom only applies when the Researcher is giving a card—he always receives a card with the same restriction as other players. The Researcher can utilize this ability when involved in Share Knowledge actions on any player’s turn. The Player Cards deck contains some Special Event cards. These cards may be played at any time (even on a fellow player’s turn) and do not require an action to play. When you play a Special Event card, immediately follow the instructions on the card, then discard the card into the Player Discard Pile. Players have a hand limit of 7 cards. If the number of cards in hand ever exceeds 7 as a result of drawing cards (or performing the Share Knowledge action), the player must immediately discard cards in excess to the Player Discard Pile. Players may choose which cards to discard. Players may play Special Event cards (including any they have just drawn) instead of discarding them, to help reduce their hand to 7. Players may openly discuss strategies during the game, but like the real world, the players do not immediately know everything that the other players do. To simulate this, if you are playing the Normal or Heroic Games, players may not show the contents of their hands to their fellow players during the game. Players may however, freely tell each other what cards they have. The Introductory Game has no such restriction and players may decide to play their hands openly. Because Pandemic is a test of cooperation and mettle (and not of memory), players may freely examine the contents of the Player Discard Pile and the Infection Discard Pile at any time. Draw cards from the Infection Draw Pile equal to the current Infection Rate and add one cube to the pictured cities, using a cube of the same color as each card. Resolve the cards in the order you draw them. If, however, the pictured city is of a color that has been eradicated, do not add a cube. If a city already has 3 cubes in it of the color being added, instead of adding a cube to the city, an outbreak occurs in that color. When this happens, instead of adding a 4th cube, add a cube of the outbreaking color to each adjacent city. Each time a city outbreaks, move the Outbreaks Marker up one space on the Outbreak Indicator. If the number of outbreaks ever reaches 8 (and the Outbreaks Marker reaches the skull symbol), the game immediately ends in defeat for all players. Also, if there are not enough cubes to add to the board when infecting, the game immediately ends in defeat for all players. If any of these new cubes would cause the total number of cubes of that color in an adjacent city to exceed 3, additional outbreaks may occur, causing a chain reaction. Note that each city may only outbreak once in each chain reaction. -A player needs to add disease cubes to the board and there aren’t any left of that color in the supply. -The eighth outbreak occurs (the Outbreaks Marker reaches the skull symbol on the Outbreak Indicator). -There are not enough cards in the Player Draw Pile when a player must draw cards. 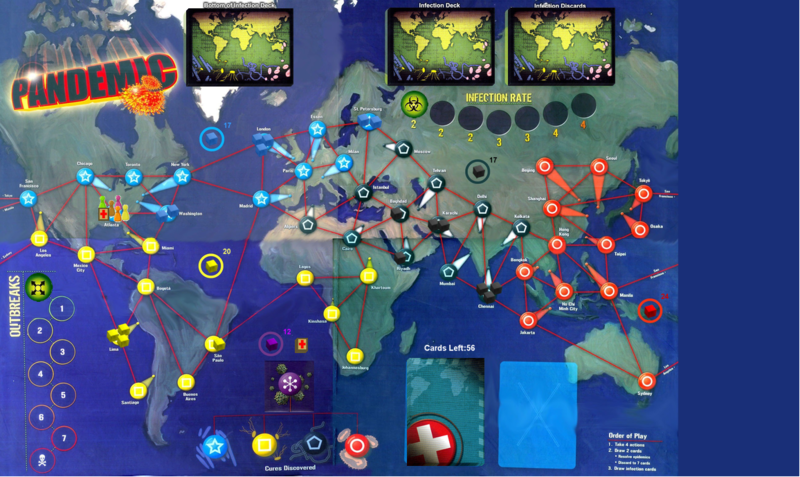 Players collectively win the game immediately when the cures for all five diseases (Blue, Yellow, Black, Red and Purple) have been discovered OR cures for the standard four diseases have been discovered and there are zero Purple cubes on the board. Players do not need to administer cures to every infected city in order to win the game—victory is instant when any player discovers the fifth and final cure or fourth cure with no Purple cubes on the board. The purple disease can be cured if a player, for an action, discards 5 city cards (in any combination of colors) at a research station. At least one of these cards must depict a city which currently contains one or more purple cubes. If I can go back to back I would love to! We'll hold this open for a day or two for any sickies that may straggle in. Straggler wishes to sign up. Room for one more victim player. We'll see if Dynamic Kaneski‌ wants in when he gets back on. Sure! I'll bite. Hopefully nothing contagious. Preference - 5 or 6 epidemics, random role, as always. Dr. Phyphor had to leave for Liberia. You may now choose your roles in that player order. As pointed out in Game 15, "random" is a valid role choice, as @Kaneski‌ has shown. I know, there are 2 Operations Experts shown. Also, the Bio-Terrorist is not available. Can I defer to the other players? It does not. Op expert is a travel multiplier on par with Dispatcher, only letting people do it themselves. You all start in Atlanta, at the Research Station, (red cross icon). 3 cities received 3 disease cubes. 3 cities received 2 disease cubes. 3 cities received 1 disease cubes. These cities are not in danger of receiving more cubes until an Epidemic card is turned over from the Player Deck. Then, those card are shuffled and placed on top of the Infection Deck and that's when the trouble starts, as outbreaks begin to occur. Obviously, the 3 cube cities are the most dangerous, as they could outbreak the fastest. The purple cubes will begin appearing on the board as Mutation cards are drawn from either deck. You can click on the board to see it enlarged to read the cities and texts. jdarksun has 4 actions to play. Once you decide on your final actions, post them in the color of your pawn on your turn. FYI - "Resilient Population" Special (Remove card from Infection Discards permanently.) is playable immediately. I'm thinking about flying to Baghdad or Bejing and building a RS there for quick access. I'd like to be Paris, Karachi, Hong Kong and maybe Bogota for quick movement (while curing diseases along the way). Thoughts? I'll fly baghdad and Put a centre in Karachi. 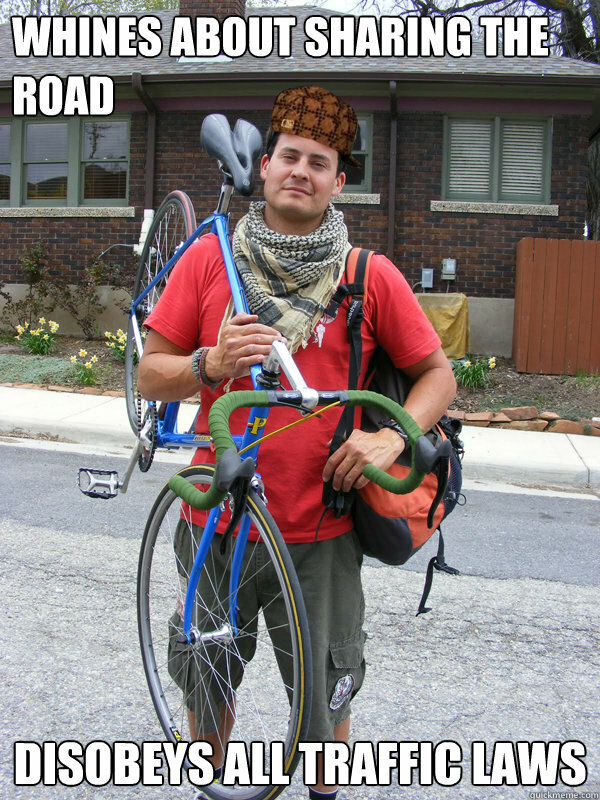 How will you get to Baghdad? Reckon jdark needs to move JfP around for much research stations. Getting 2 stations up in the second turn would be pretty smashing. Can I fly JfP to Paris using my card? Fly me to the moon @jdarksun ! So I'm thinking... fly him to Paris, move him to ... Istanbul? Where do you want to go from Paris? Paris and Madrid seem to be the best spots for a RS. Maybe move me to Baghdad and I can double back to Europe myself. Idk, staying in Europe seems best for me. Unless an epidemic hit before (and probably in that case too...), I should go to treat Lima (for cube grabbing) in my turn by myself. -Jdark could either treat london by himself, and than JfP will fly to either of his cards and put a center in range for Kirindal to treat Chennai, net card use: 1 JfP card; 3 cubes cities put in safe mode in Kirindal turn. -Jdark could fly Ho -Chi -min Himslef and treat Chenai. JfP could treat London By himself. The dangers will be defused one turn earlier but no Research center will be put down. Net Card use: Ho -Chi -min. -Jdark could fly Ho -Chi -min Himslef and treat Chenai and JfP could fly to either of his cards and put down a research centre, leaving london to Kirindal. Net card use: Ho -Chi -min and either of JfP cards; 3 cubes cities put in safe mode in Kirindal turn, but a research centre down and easier circulation for everyone. ...I am really liking those ideas, Preda. What do you think of me flying to Paris, summoning JfP, then moving to (and treating) London? Would allow JfP to get to Bagdad and create a center without using one of his cards (keeping the black and red cards, which we have the most of right now). Karachi would be slightly better than Bagdad as a centre long term, but short term (and cure term) your solution is even better.